Some of the causes of teeth grinding are uneven teeth, high anxiety, and a specific diet or medication. When a patient has crooked teeth and suffers from teeth grinding it is recommended for them to get braces. A person who has high anxiety is recommended to meditate. 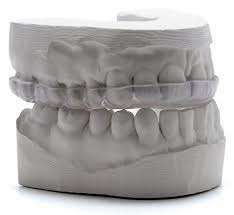 When you get a night guard from your dentist they will take a mold of your mouth. Next, the mold will be sent to a special laboratory to be made. 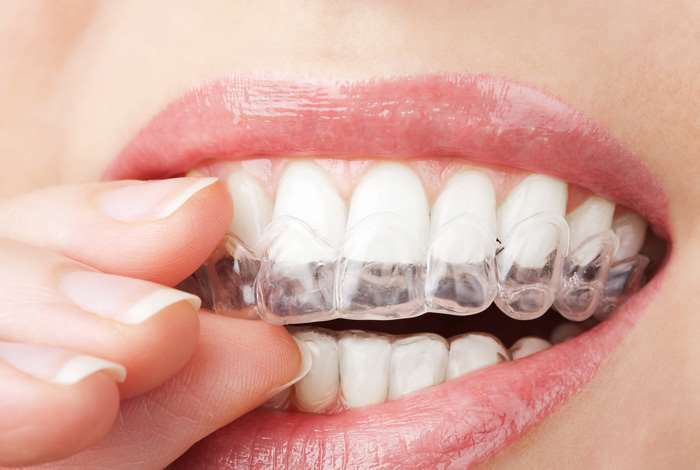 Wearing a night guard will help prevent headaches and jaw pain. A night guard will also help prevent any tooth damage. What types of Nightguards are there? 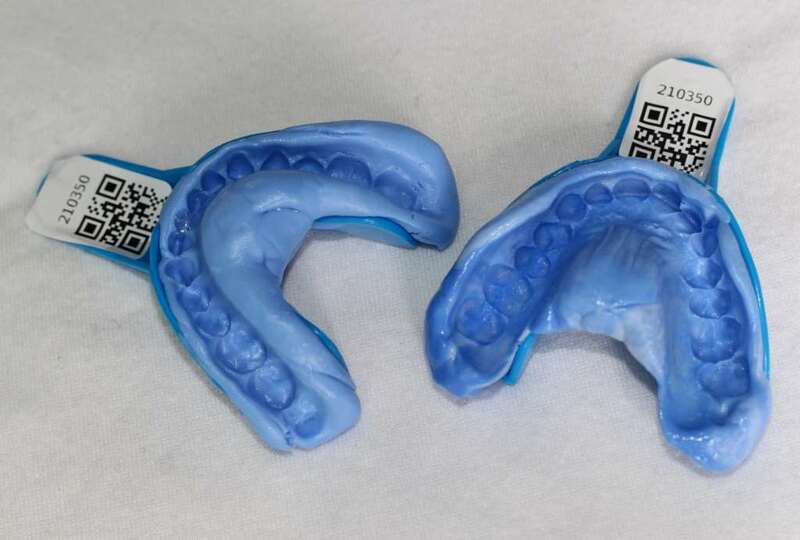 There are a variety of different types of night guards you can choose from. You can get them custom-made, as well as guards that have partial and complete coverage. We are here to help you choose the right one for you!